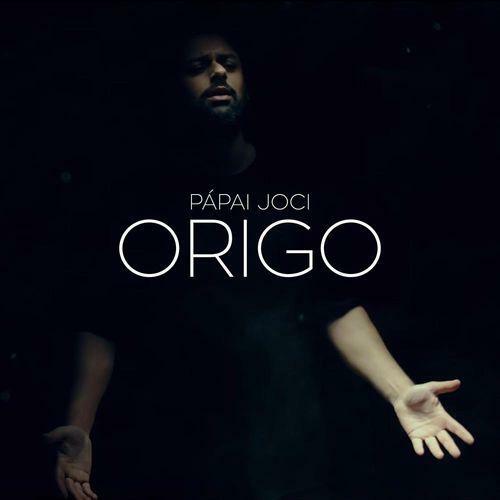 Pápai Origo won the A Dal 2017 from Hungary with the song "Origo", a very typical song from his country with the traditional sounds. He will try to get the final of the Eurovision Song Contest by 8th time consecutively. Good look to Pápai Joci!